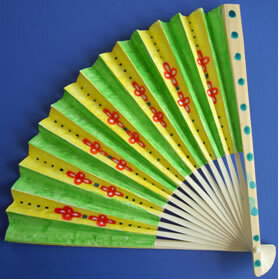 Made of wood these fans are great fun to decorate. Just colour them in and they will look ‘fan’tastic. They are very novel and useful too on those hot summer days!